Portabella Mushrooms (Agaricus Bitorquis) are an extremely large, round, firm, dark brown Mushroom. This Mushroom is the fully mature form of the Crimini Mushroom. The Mushroom measures between 5 and 8 inches in diameter with an open, flat cap. Because this Mushroom is the elder of the species it's gills are fully exposed which means that some of the Mushroom's moisture has evaporated. The reduced moisture creates a dense, meaty texture and enriched flavor. This Mushroom has a delicious mild, woodsy flavor. The Portabella absorbs flavors of a dish well making it a versatile Mushroom. Use the Portabella wherever you would a Crimini if you want to enhance the flavor. This Powder comes in a 50 mesh size. Portobella powder works as a spice and is ready to use. Rub directly onto meats or add to soups, sauces, or stocks for flavor. Portobella Mushroom Powders can be rubbed on to meats before grilling or broiling. Their savory flavor compliments steaks, chops, poultry, seafood and grilled vegetables. - Great for Barbeque and other meat rubs. 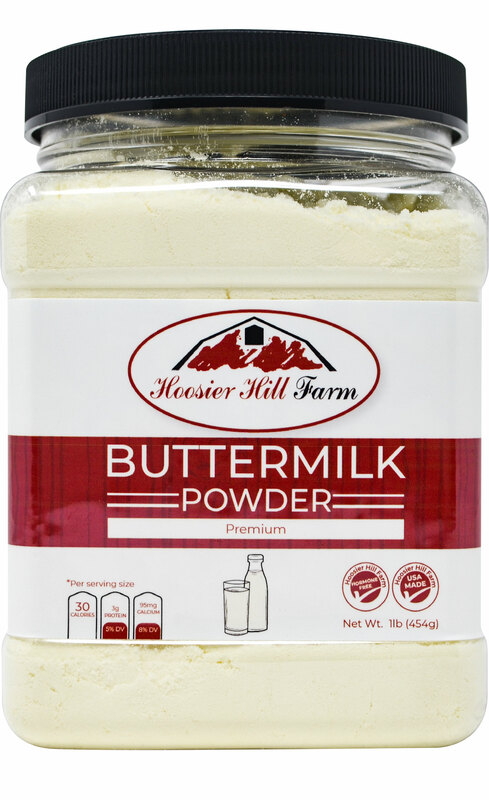 - Add to breading to coat scallops, chicken, or pork chops to add that special seasoning. 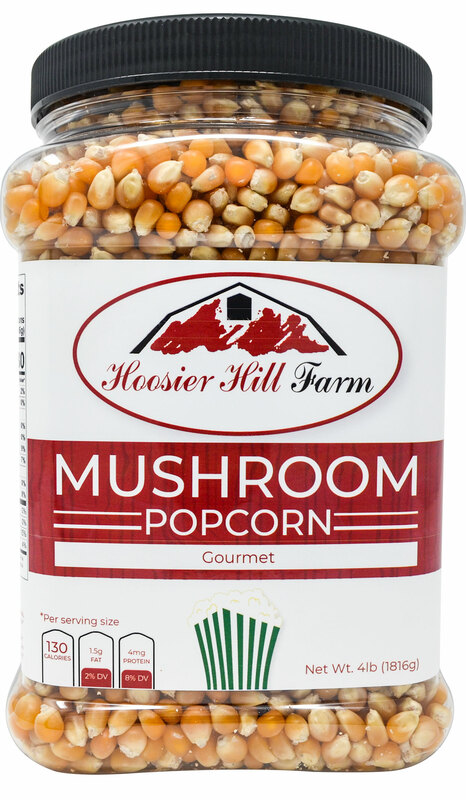 - Add to canned soup or gravies for extra zing or make your own cream of mushroom soup. Stir together mayonnaise, 1/2 ounce mushroom powder and garlic. Cover and refrigerate until ready to serve. Combine beef, kibbled portabella mushrooms, remaining 1 ounce mushroom powder, Worcestershire sauce, remaining salt and black pepper and garlic powder in medium mixing bowl. Mix just until incorporated, about 1 minute. Shape mixture into 4 patties, keep covered in a refrigerator until ready to cook. Heat butter in large skillet over medium-high heat. Add shallot, and cook, stirring occasionally, until softened. Add sliced portabella mushrooms, 1/2 teaspoon salt and 1/4 teaspoon black pepper, and 1/2 cup water. Cook on low heat, stirring occasionally until the water has evaporated. Turn heat up to medium and sauté mushrooms until lightly browned, about 6-7 minutes. Remove from heat and set aside. Prepare direct-heat grill to high, or heat grill pan over high heat. Grill burgers to desired doneness, about 5 to 8 minutes per side. When burgers are almost done, place cheese slices on top and allow to melt. Transfer burgers to plate. Brush cut sides of buns with olive oil, and lightly toast on grill. To assemble, place burger on bun, top with sautéed mushroom mixture, spread some mayonnaise mixture on top bun, and serve. this product is great~! gives a real "meaty" flavor. I use it in making seitan, and it really ups the flavor profile. I would def purchase this again! Delicious in soup or as an addition to gravy to bump up the flavor. 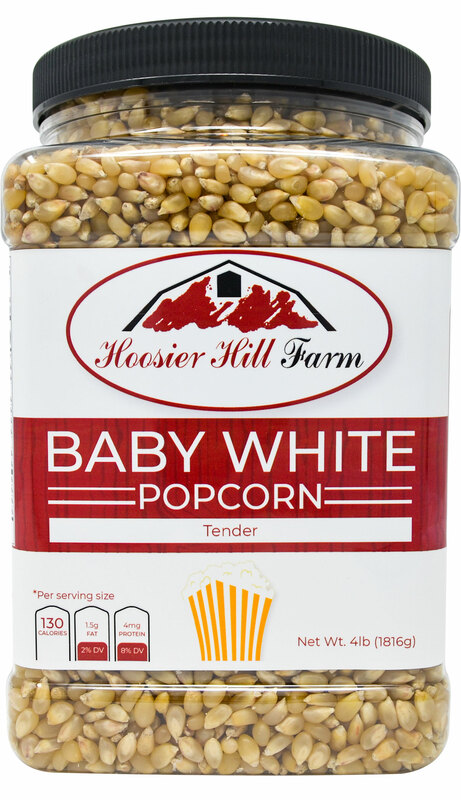 I originally bought the 3-lb tub of this, and it went on everything from noodles to broccoli to popcorn. Just like the stuff in the Kraft packet. Had to come back and get the bigger bag!